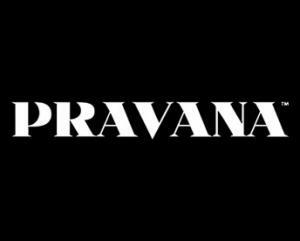 Walk Ins Welcome / Special Requests Available We will be closed the following dates this year: May 29th, July 3rd, July 4th, September 4th, October 9th, November 10th, November 23rd, December 25th and December 30th-January 6th. Fairlady Salon will be having Haircolor Happy Hour Monday through Thursday from 2:00 PM to 2:30 PM. 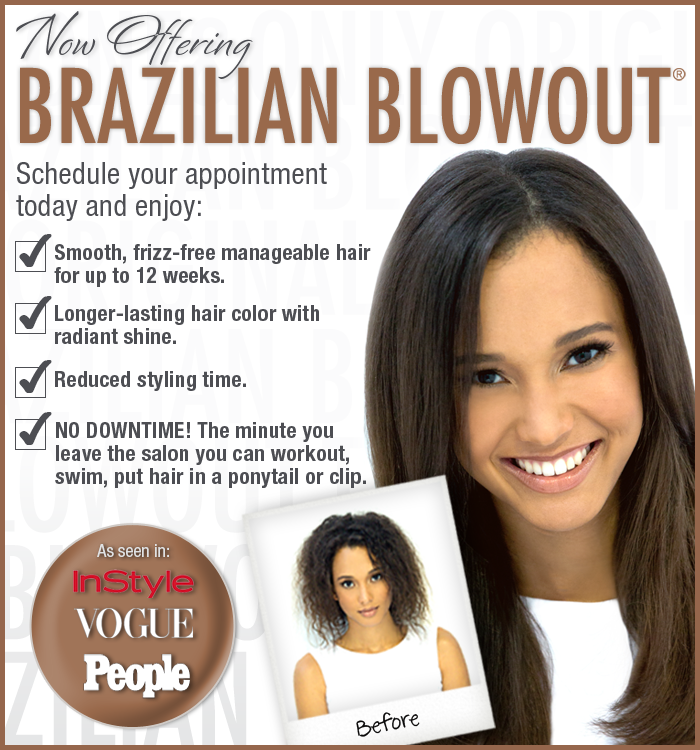 Receive $10.00 off of any COLOR service if you schedule ahead or come in at 2:00. We are now selling products online that can be shipped to your home. We've moved to Suite B1 in the same shopping center as always! 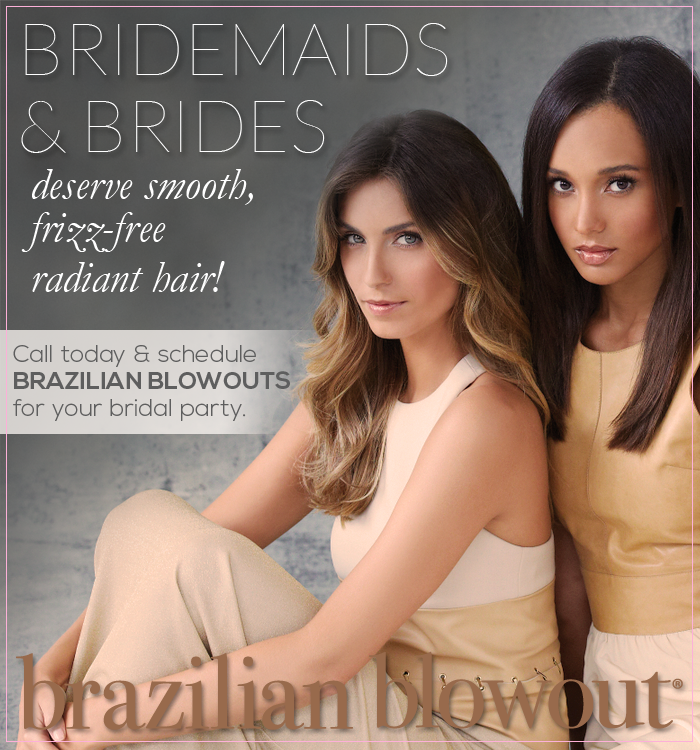 Fairlady Salon is now Brazilian Blowout certified. We invite you to stop by and learn more today! Please click HERE to see before & after images. 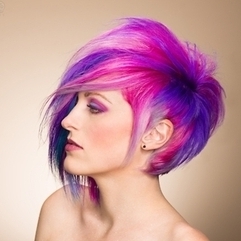 At Fairlady Salon we are passionate about hair! 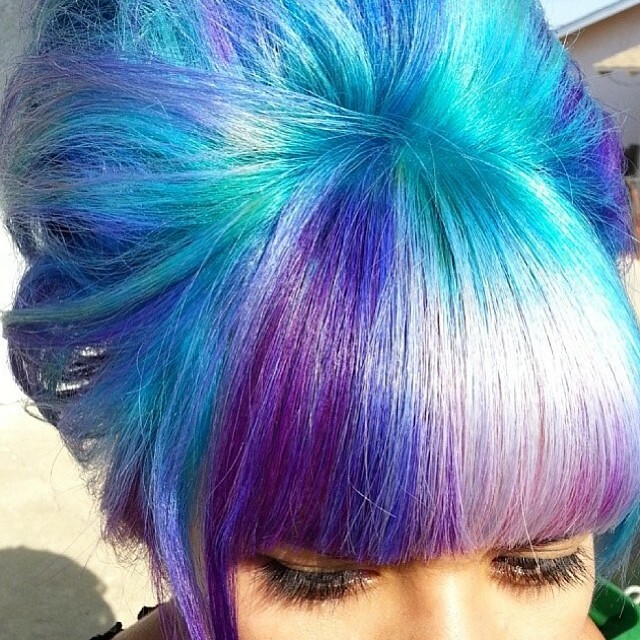 We love color, texture, movement & keeping up with the latest trends. Thank you for taking the time to explore our web site. We hope your stay with us is an experience in learning more about our people, services and the line of fine quality products that we offer. Experience dedicated professionalism with our talented, fun artists. Your appearance and enjoyment is their highest priority. 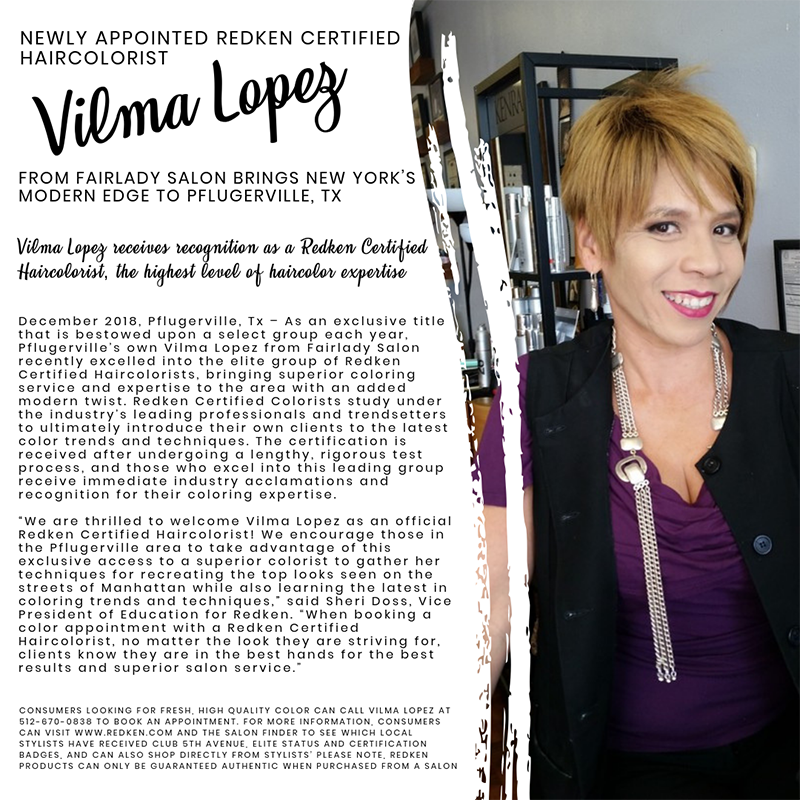 Schedule your next appointment with Fairlady Salon!